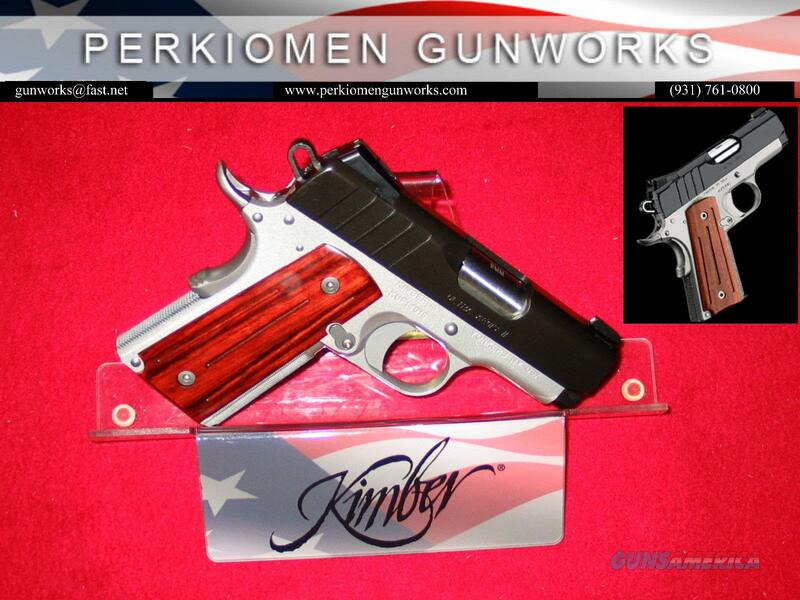 Kimber Ultra Aegis II, 3 inch, 9MM Custom Shop Edition Semi Auto Pistol (Discontinued Model – Closeout pricing). Aluminum 7075-T7 frame, KimPro finish, ramped match grade bbl, match trigger, flat top slide, Tactical Wedge three dot night sights (green), thin Rosewood grips w/ball-milled flutes. New in Box w/one 8+1 mag, lock, etc, super sharp carry piece for those with smaller hands – see photos.